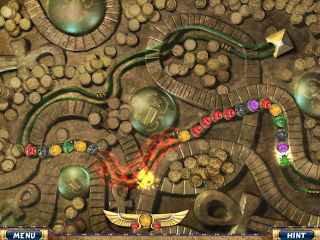 Free Download Luxor Adventures Game or Get Full Unlimited Game Version! Travel to the edge of time and back! 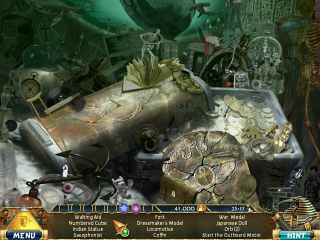 In this hidden-object adventure, follow John Swift and Jane Graham as they travel through the past to keep history intact. In order to get advantaged of playing Luxor Adventures full unlimiteg game version you must register the game. Travel to the edge of time and back! In this hidden-object adventure, follow John Swift and Jane Graham as they travel through the past to keep history intact. When the archaeology duo uncovers the Osiris Orb just outside of LUXOR, they learn that the mythical Stairway to Heaven is more real than they had first believed. Now, they find themselves tumbling through time and space in a race to keep the deceptive, power-hungry Seth Hisster from changing history forever!